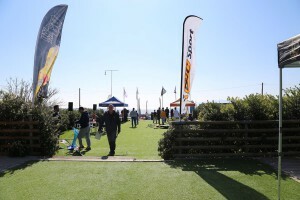 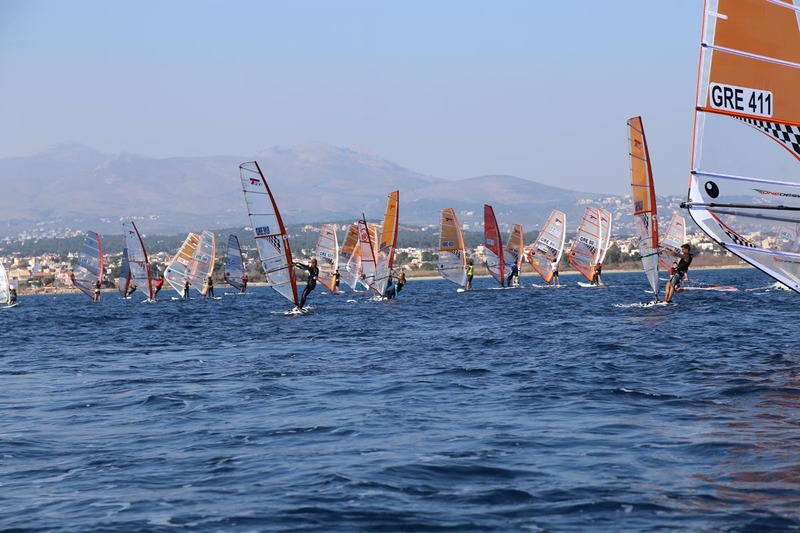 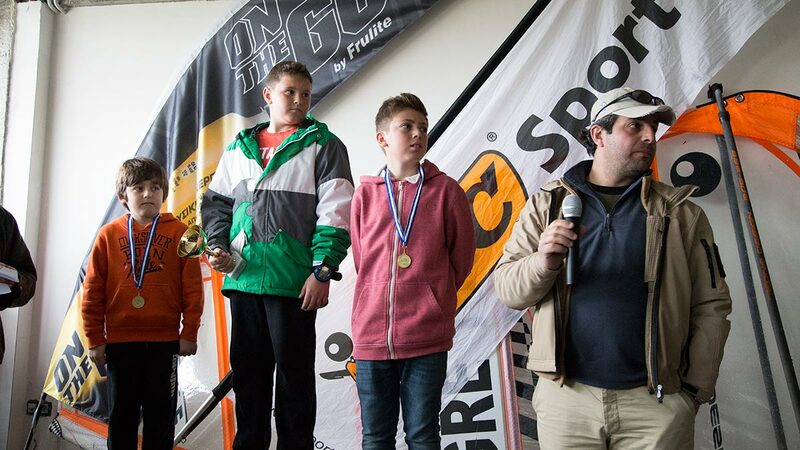 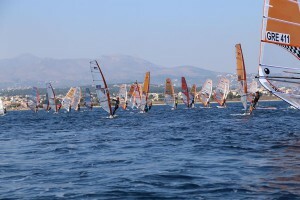 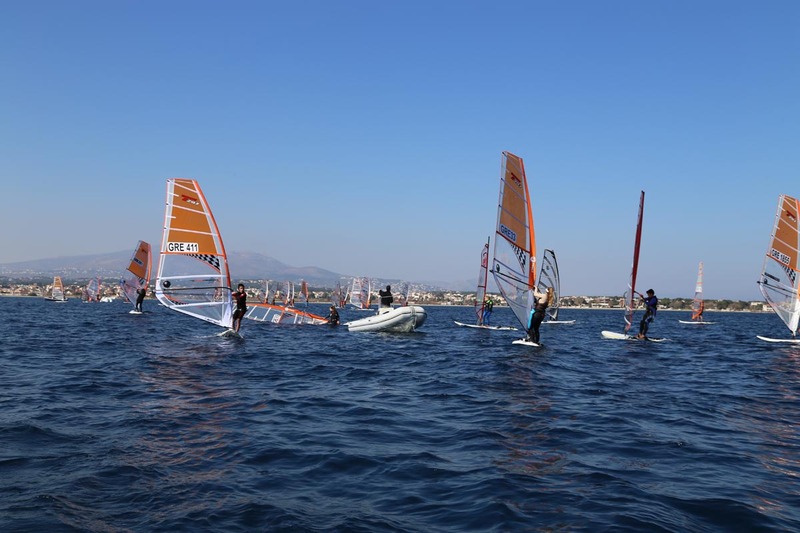 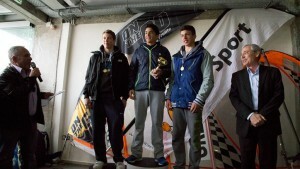 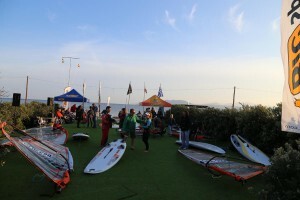 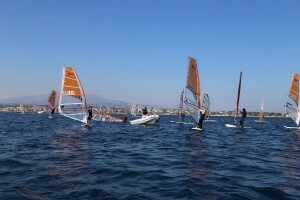 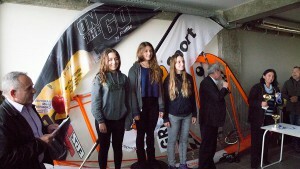 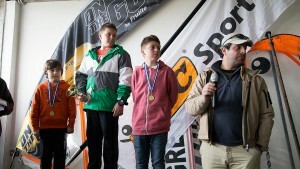 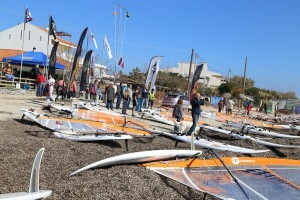 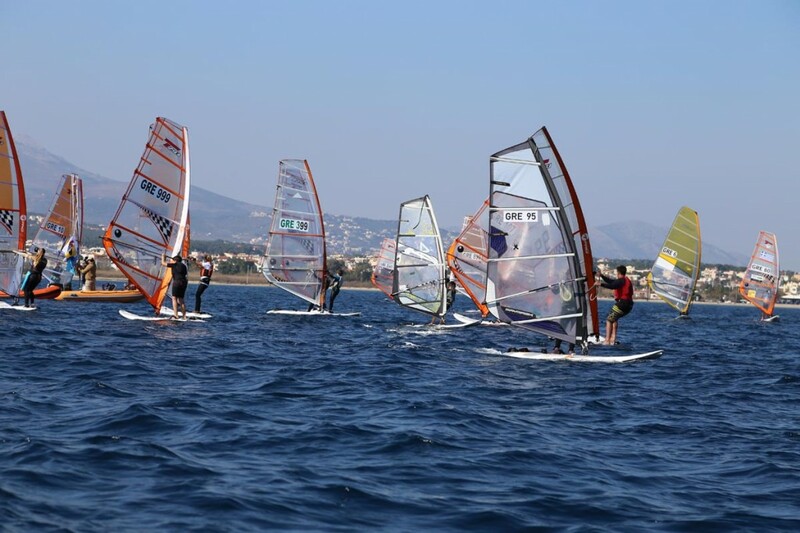 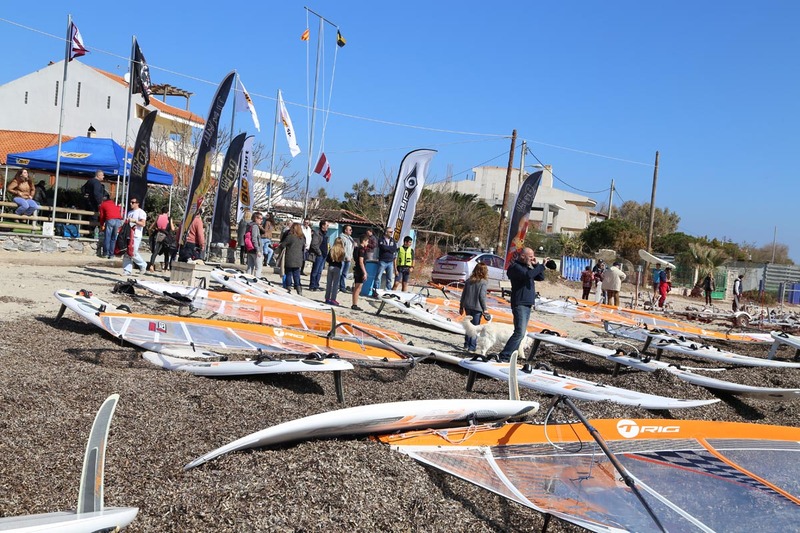 The 1st Club Race Techno 293 O.D took place on the 21 & 22 of February in Athens WaterSports (Loutsa – Greece). This is the video with the highlights of the races that captures a great event with many entries and shows in the best possible way the efforts of young athletes! 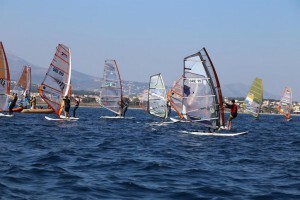 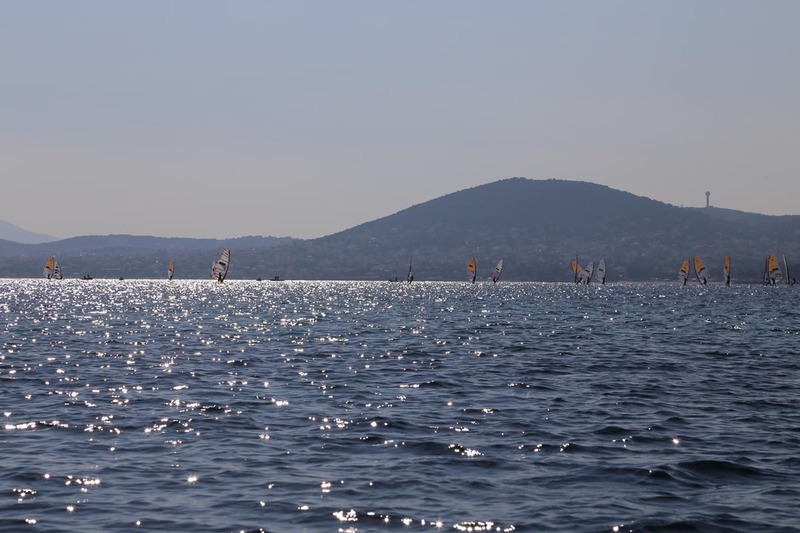 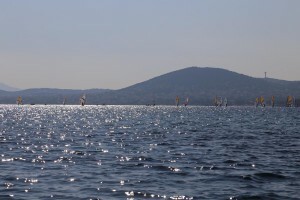 These windsurf race categories are particularly demanding because the training is hard and the races require strategy, fitness and high technique. 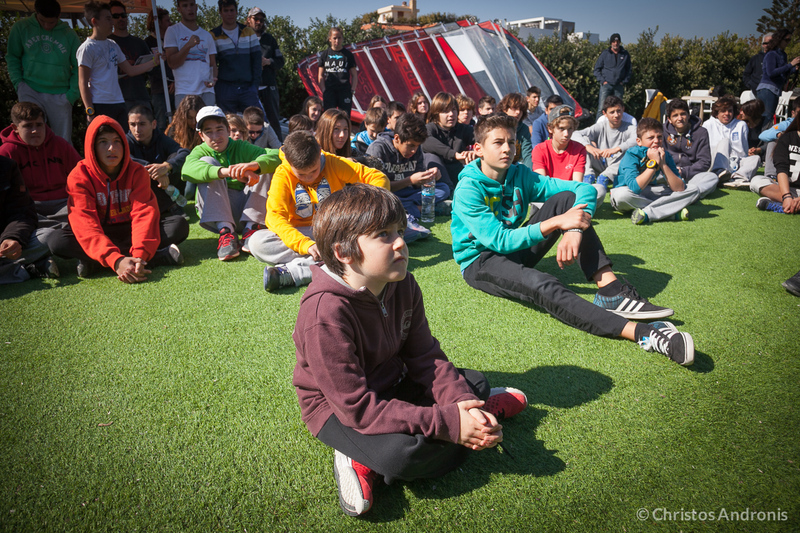 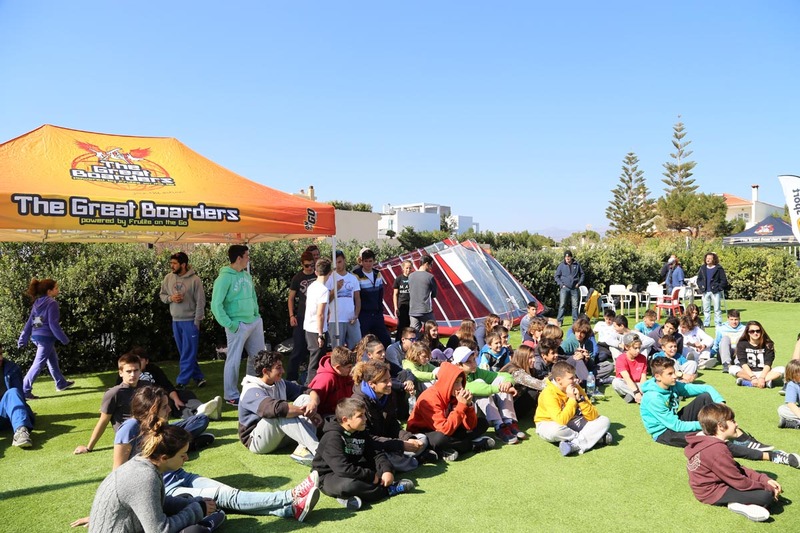 We are very excited because we see these categories struggles to pull more and more young people with the support of coaches, clubs, parents and private initiatives to grow and grow in a sport in need, in a country that should have one of the strongest presences in the sporting world. 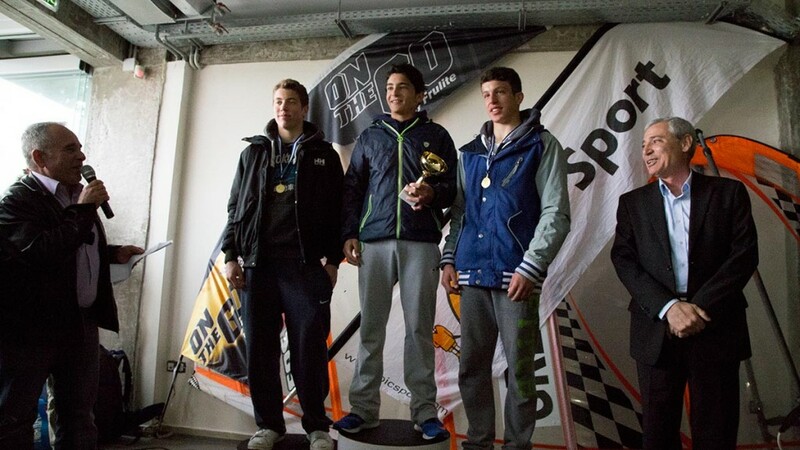 UIN was there to film and capture the best moments of the races, helping to promote the sport and the young athletes. 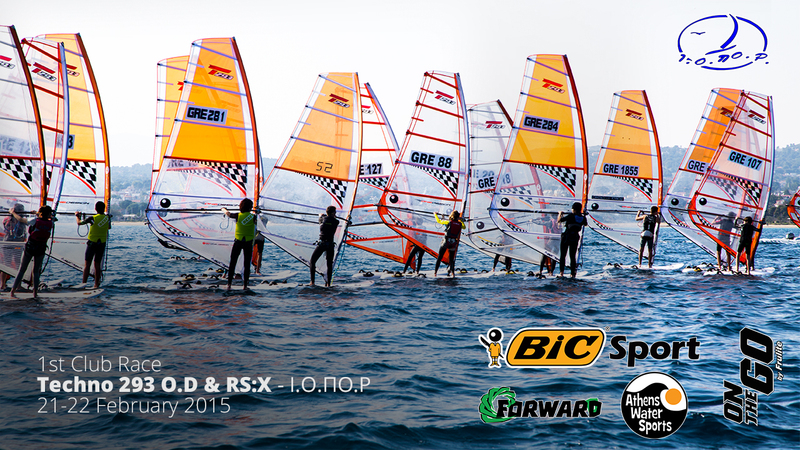 To 1st Club Race Techno 293 OD & RS: X was sponsored by BIC SPORT, physical energy to the athletes gave the FRULITE OnTheGo and the event was hosted in Athens Watersports supported by the FORWARD team.